ACCOMPLISHMENTS: Colombia is one of our most traveled locations. 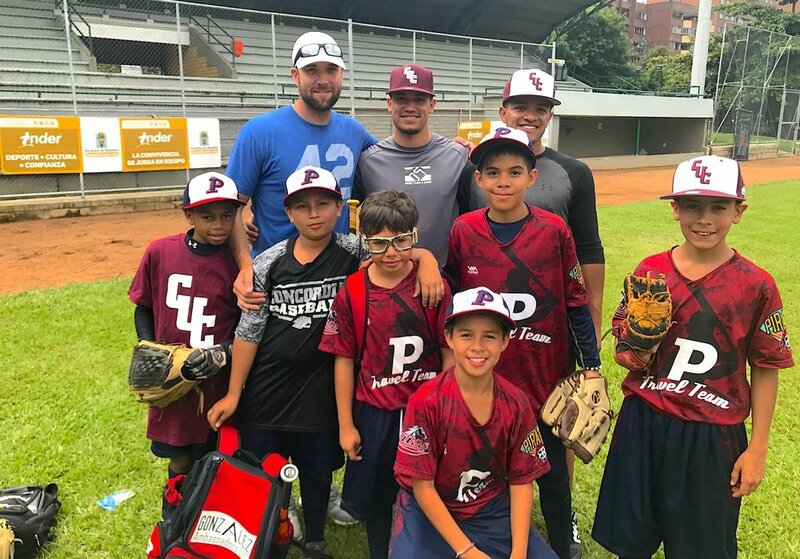 We’ve been able to grow the baseball program in Medellin from 15 kids to over 80 in the span of a couple years, and create opportunities for youth to travel to the United States using the game of baseball. 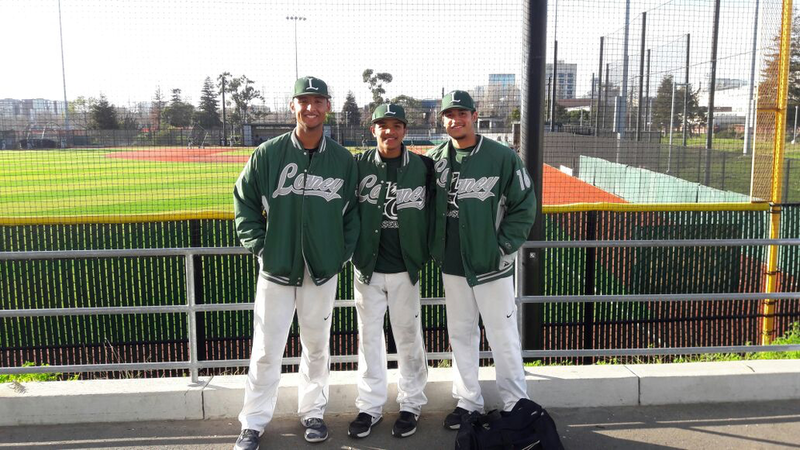 Three players are currently enrolled and playing baseball at Concordia University-Chicago and graduating in Fall of 2019. GOAL: Using baseball as a means to getting an education, so we place an emphasis on learning English as a prerequisite of playing in the United States. The MTAG scholarship program will continue to grow in the future since the implementation of English programs and the increase in involvement.